We are pleased to announce our brand new office in Paso Robles with the Windermere family. Although we are a new office, the majority of our agents are seasoned local agents who are experts in the area. 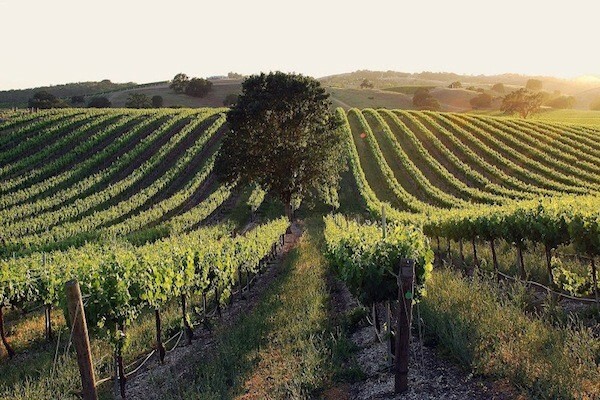 Whether you are looking to relocate or looking for a second home in our beutiful wine country, we would be pleased to accomodate your search with a seamless transition. Please feel free to contact us for a complimentary home evaluation, we can set you up on an automated property search, or answer any of your real esate related questions.